I'm sure most of you know what Pinterest is, but in case it just sounds like yet another social media tool that you don't have time to get your head around, let me explain why it's so awesome. Pinterest is basically an online tool for keeping track of things that inspire you. If you find a picture, video or article online that you like and want to refer back to later, you can "pin" an image from that web page to one of your virtual pin boards. Plus you can follow other people - or selected boards they've created - to check out what's inspiring them. You can also use it as an image search engine. 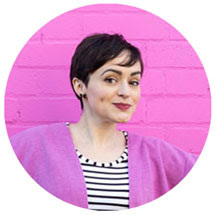 The major point of difference to other social platforms is that it gives primacy to imagery, which means it's perfect for crafters, fashion enthusiasts, designers, photographers... and yes, dressmakers! 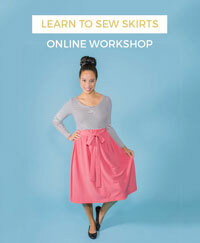 I use it all the time to make a note of sewing patterns I want to make, interesting garment details, fabrics that catch my eye and general sewing inspiration for future projects. 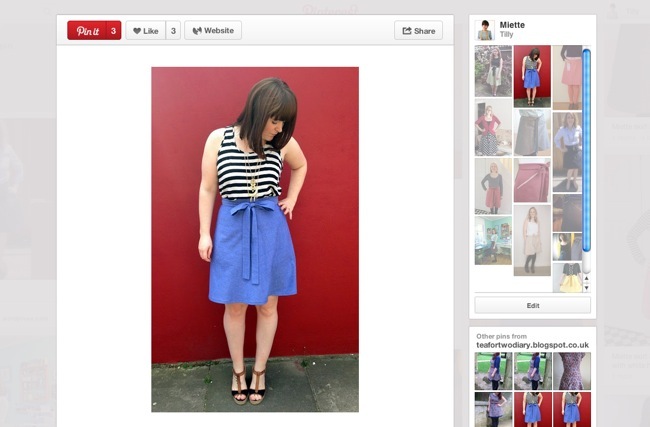 I also use boards to keep track of the gorgeous Miette Skirts and Mathilde Blouses that pop up across the interwebs. I also reeeeeally enjoy scrolling through my feed to see what other people are pinning. In fact, getting my Pinterest fix is one of my favourite things to do in the world. No, I don't get out much! 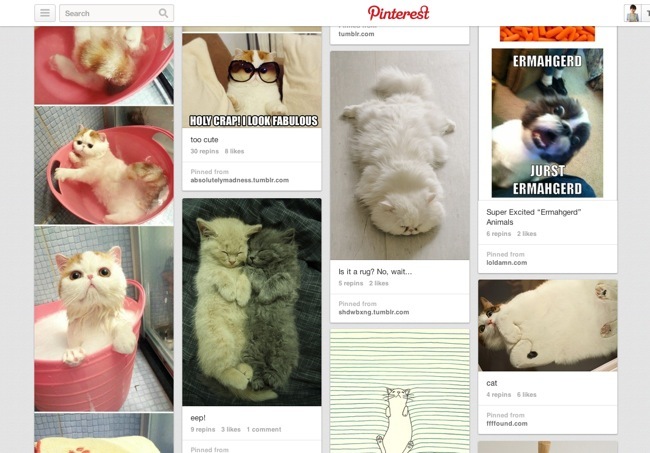 Oh and of course I have the obligatory kittens board. Yay, little fluffy kitties! You can join Pinterest here. 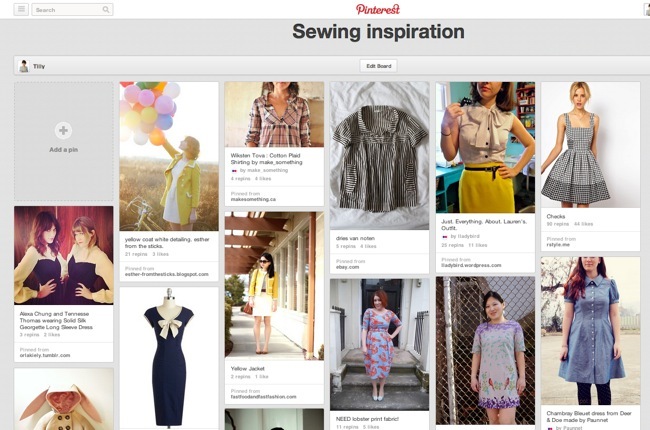 Do you use Pinterest to keep track of your sewing inspiration? Or do you use more traditional scrapbooking methods or other tools?